A Selection of Mod's that are now available through our store, we will be looking to add more soon. 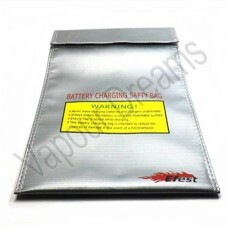 The Lipo-Guard is a fireproof bag, designed to stop and contain the fire caused by incorrectly or po.. 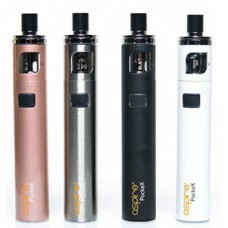 The CoolFire Mini Mod from Innokin has 40 Watts of precise output and an internal 1300mAh battery. E.. The Nitecore Intellicharge i2 V2 is a universal, automatic smart-charger compatible with most types .. The Nitecore Intellicharger i4 can is capable of charging 4 batteries simultaneously, Each battery p.. The Sigelei ohm meter is a precise device that measures the resistance of your coils to ensure that ..
X-Priv, a perfect combination of power and beauty. 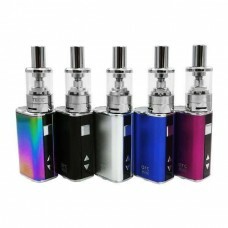 It is covered with glassy material at front, w..
TECC Arc Mini 20W Base Kit The TECC Arc Mini has a 1050mAh internal battery and has a variable wa..